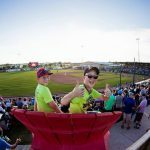 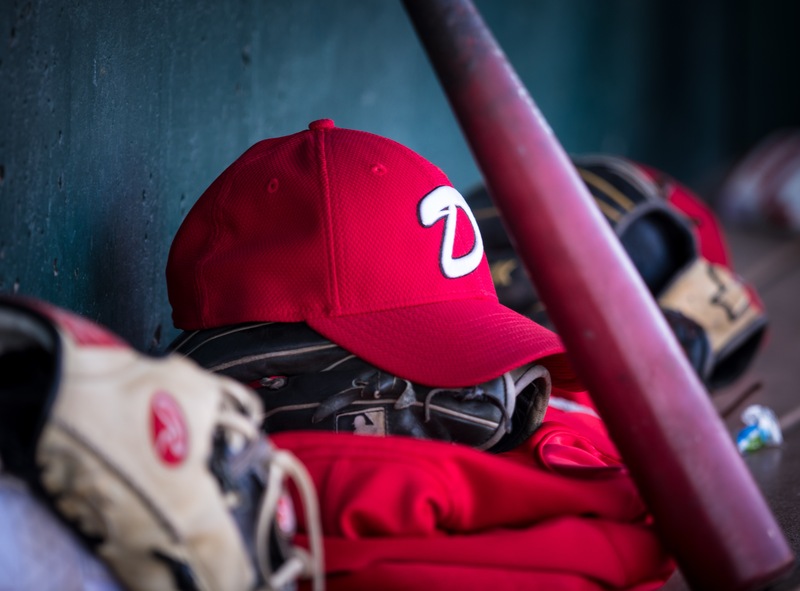 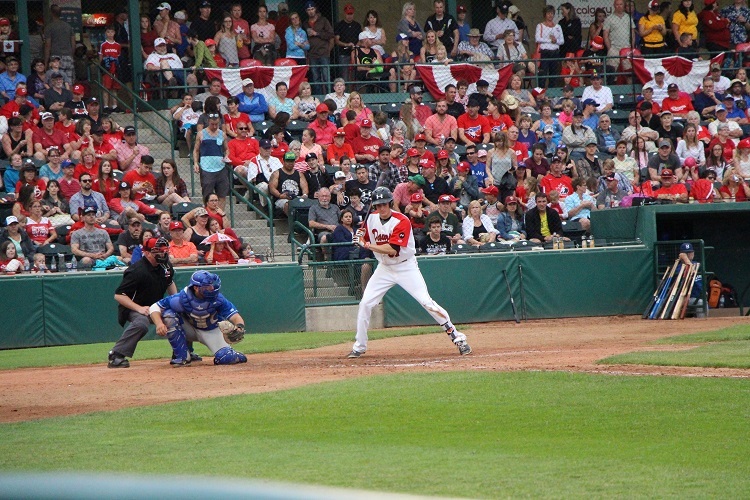 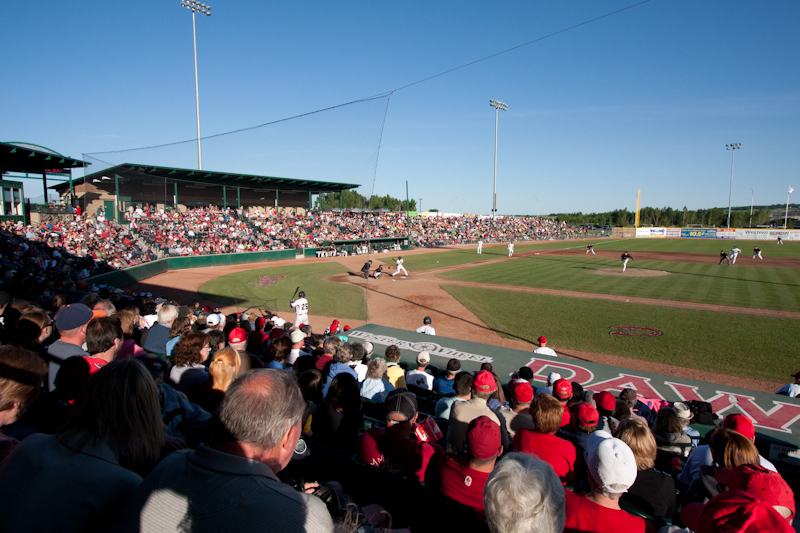 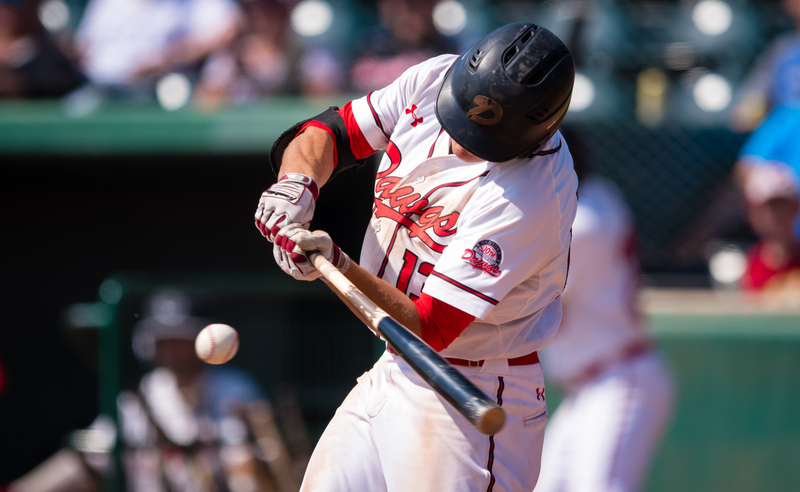 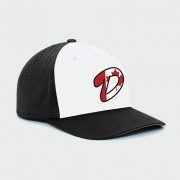 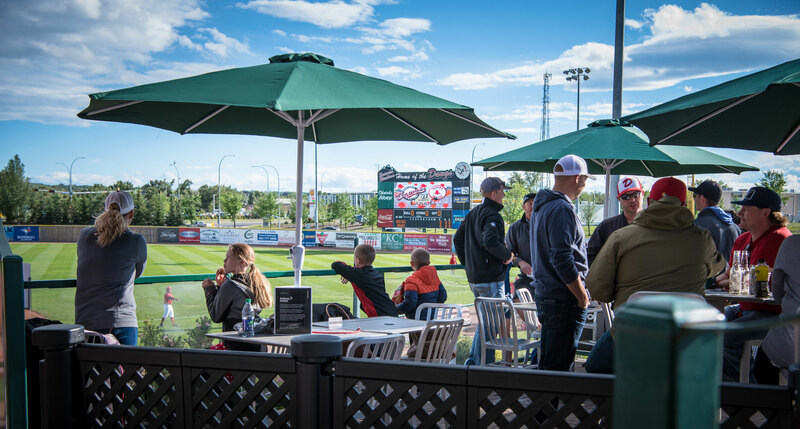 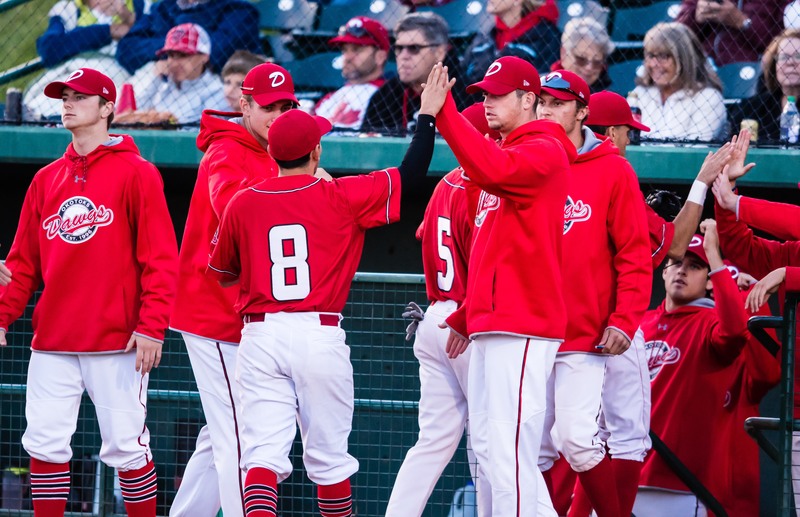 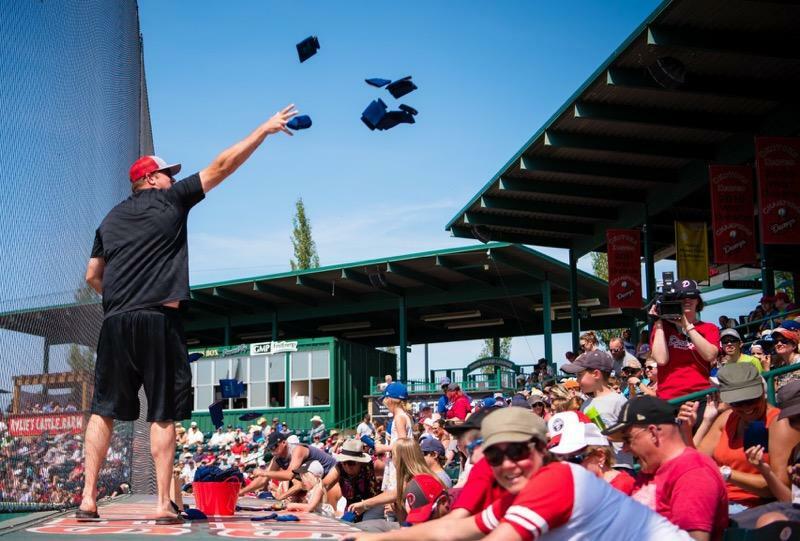 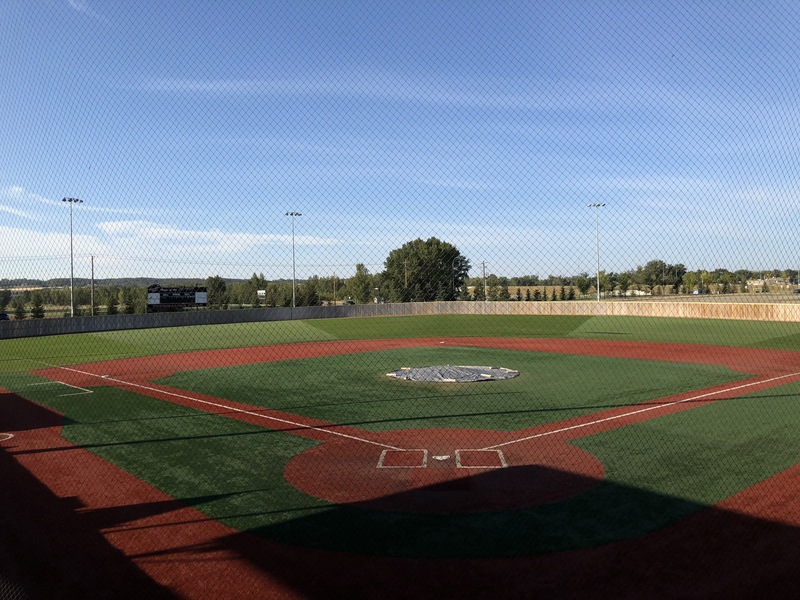 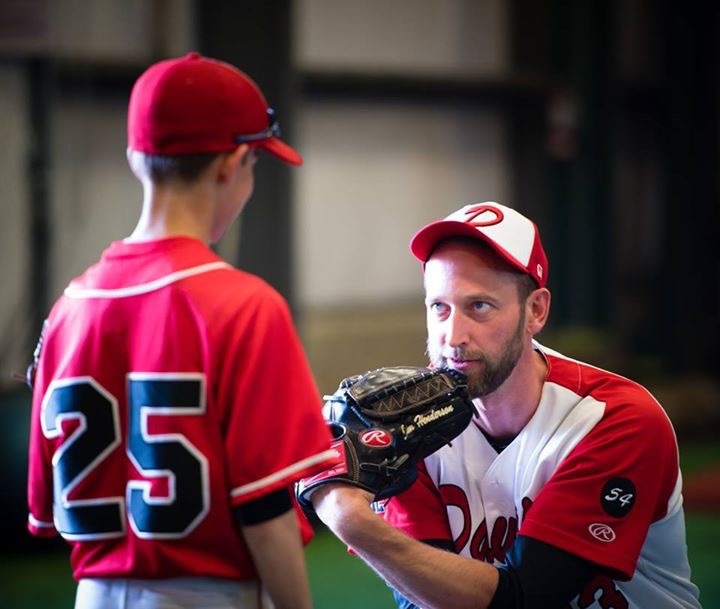 The Duvernay Fieldhouse is located immediately adjacent to the Ircandia Outdoor Training Centre just off of 1st base on the home side of Seaman Stadium. 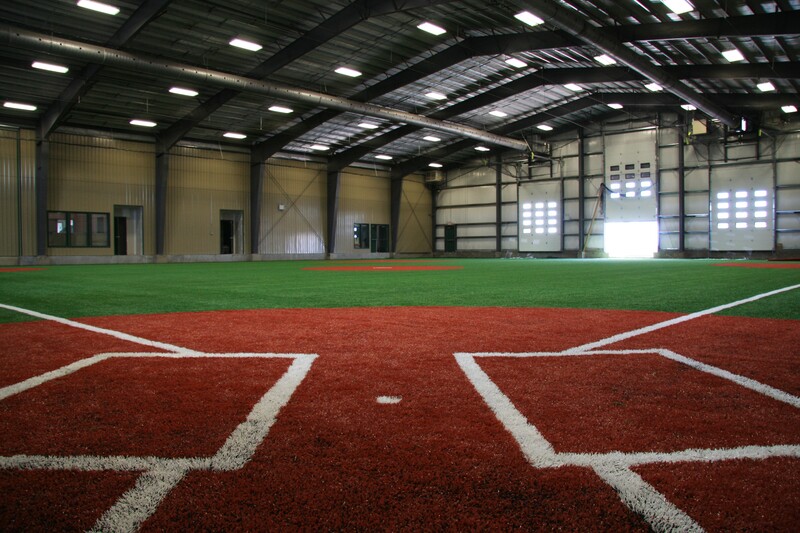 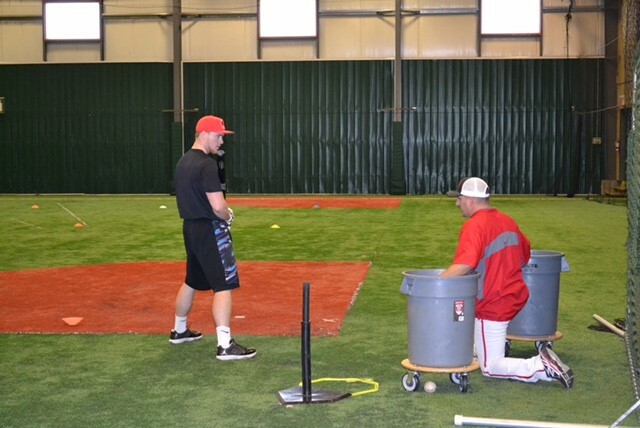 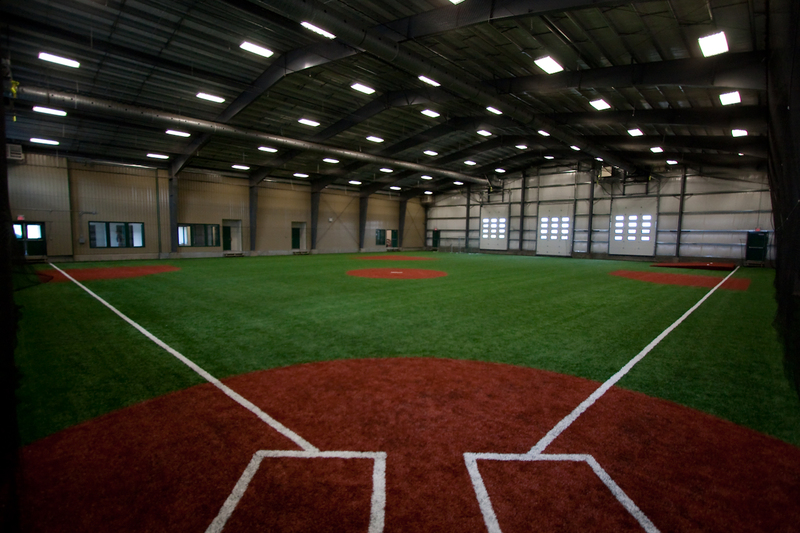 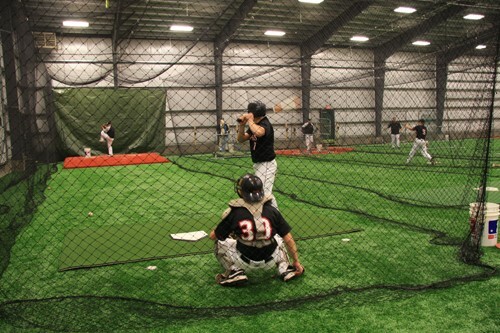 The facility includes a full-sized infield with a field turf surface, six batting cages and multiple pitching mounds. 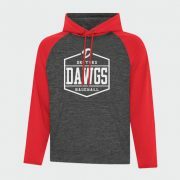 The Fieldhouse also features Dawgs team clubhouses with a complete weight and cardio training room comprised of a workout area including stationary bikes, treadmills, squat racks, benches, full range of free weights and a universal gym. 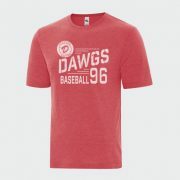 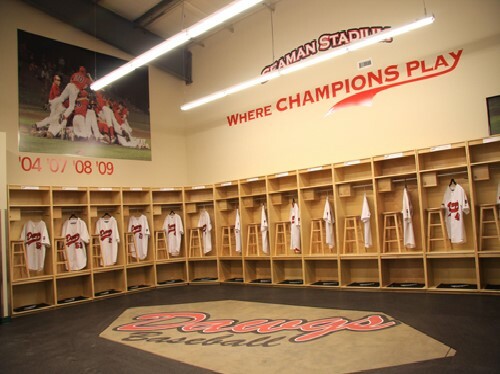 In addition, the Fieldhouse includes coaching and administrative offices, multiple showers and washroom facilities, a team boardroom, an extensive hospitality area with a Dawgs “Wall of Fame” celebrating Dawgs players drafted by Major League Baseball organizations, an audio visual room for analysis of hitting, pitching and fielding mechanics as well as an umpire’s change room. 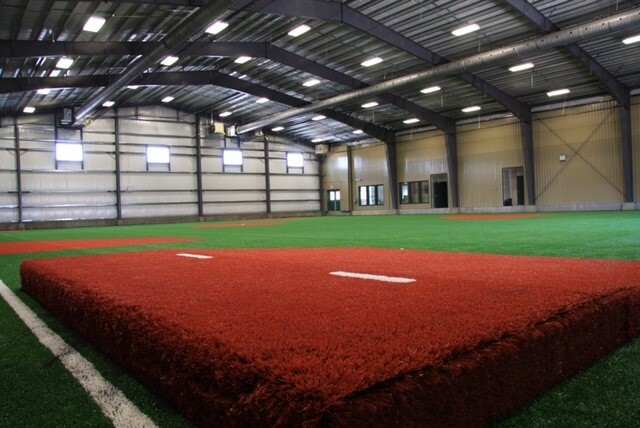 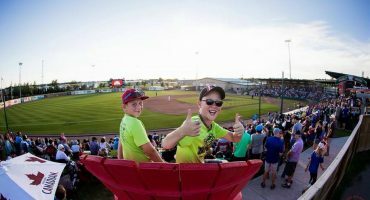 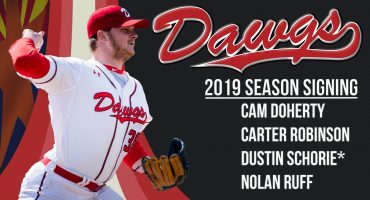 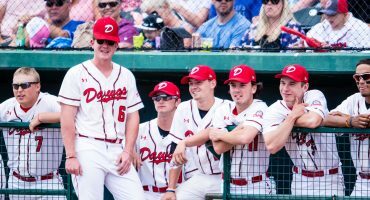 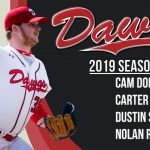 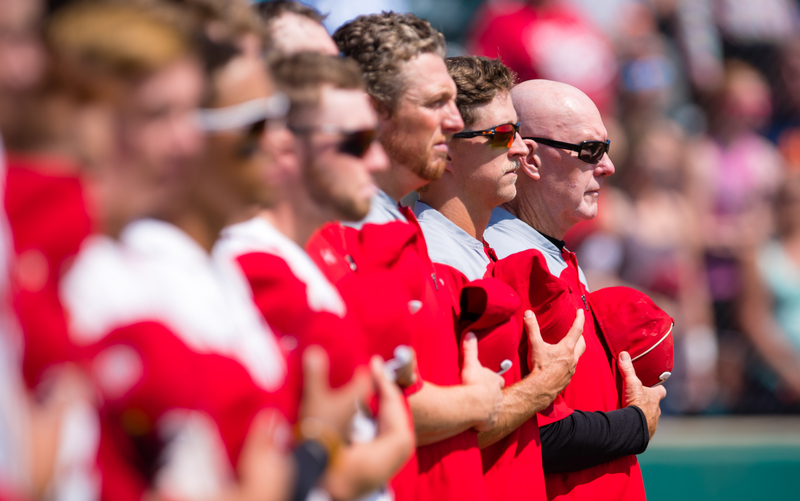 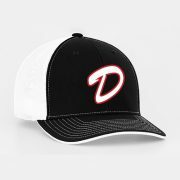 Visitors to the Duvernay Fieldhouse will enjoy a comfortable viewing area and players benefit from state-of-the-art video equipment and computer software enabling the Dawgs professional coaching staff to instruct youth players on the mechanics of pitching, hitting and fielding. 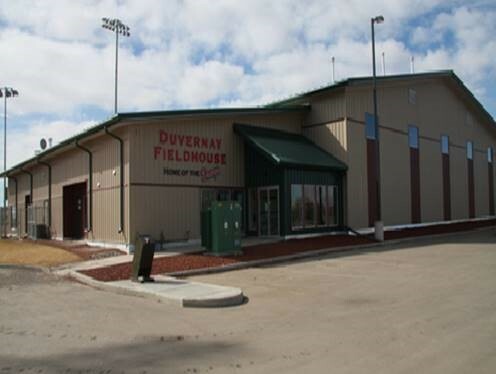 Duvernay Fieldhouse was built at a cost of $2.5 Million and was made possible by the generous support of Calgary energy entrepreneurs and philanthropists, Donald R. Seaman, the late Daryl K. (Doc) Seaman and Michael Rose, former CEO of Duvernay Oil Corp, now CEO of Tourmaline Oil Corp. 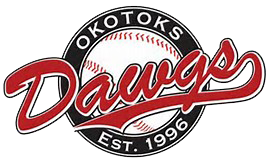 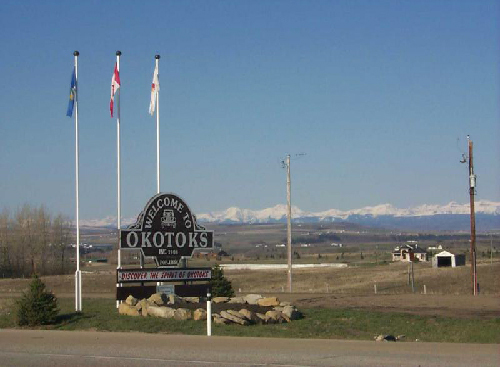 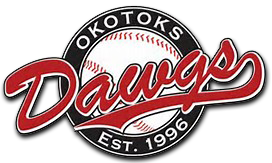 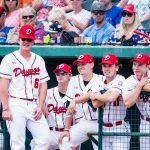 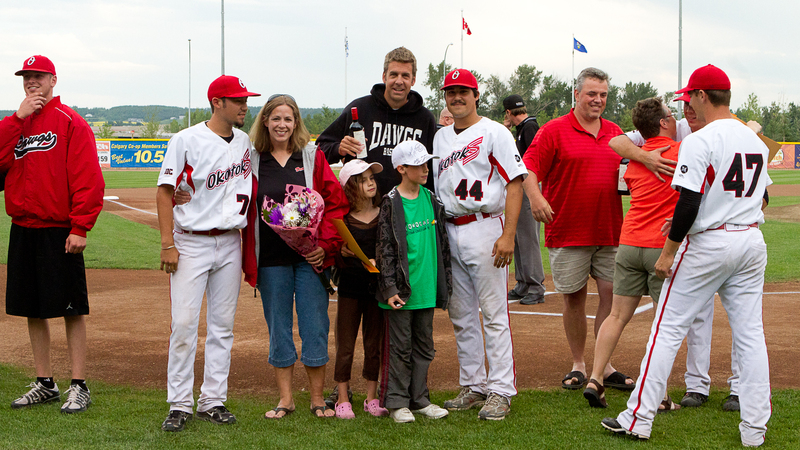 The Dawgs were also fortunate to have the financial support of the Okotoks Rotary Club and Dawgs management.